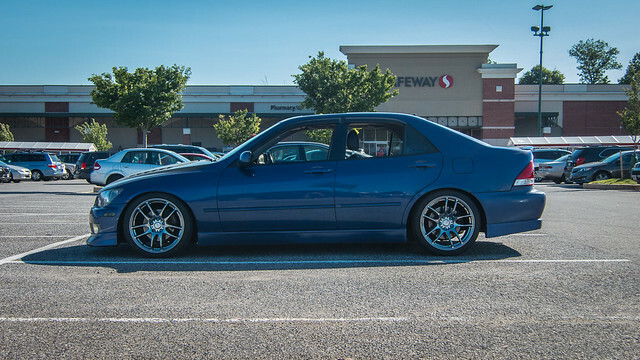 Lexus IS Forum > Off Topic > The Garage > The NEW IS Picture Game! Your IS parked in front of a grocery store. blkdout, lexa$$01, White2003Lexus and 1 others like this.